Values are ideals, by which we live and act. We take responsibility in reaching goal number 6 ” Ensure access to water and sanitation for all” from the Sustainable Development Goals (SDG) by the United Nations. 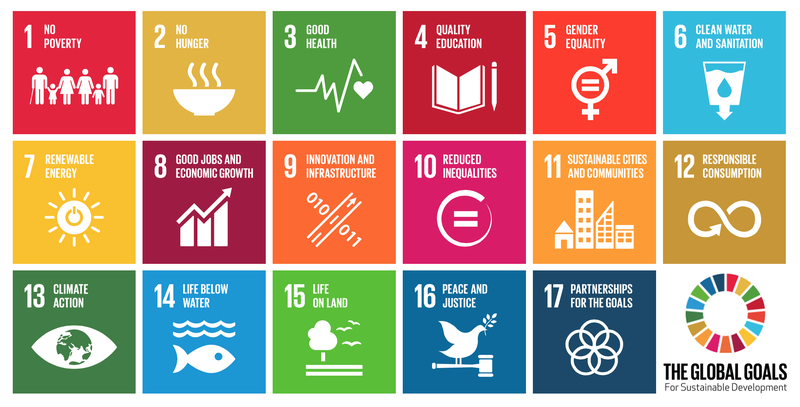 The Sustainable Development Goals (SDGs) are a collection of 17 global goals set by the United Nations. The broad goals are interrelated though each has its own targets to achieve. The total number of targets is 169. The SDGs cover a broad range of social and economic development issues. These include poverty, hunger, health, education, climate change, gender equality, water, sanitation, energy, environment and social justice.